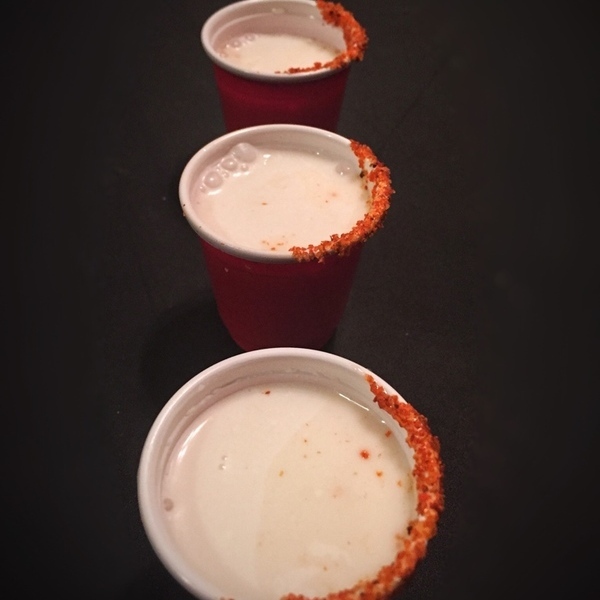 Horchata Shots with rice, milk, tequila and strawberry powder. "Horchata Shots, horchata is a rice and milk drink that's common place in San Antonio. I spike mine with a little tequila and I rim the shot glass with strawberry powder." Asparagus with quest fresco and a fried egg on a Tex-Mex everything bagel. Texas Paella with antelope loin, Texas snails, rabbit thighs and local produce. Getting to know the best of the best in Austin is hard- here's a place to start 😉. 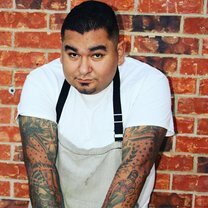 Chef-picked rice dishes for every mood, from horchata shots to Rice Ranchero, sponsored by RiceSelect.